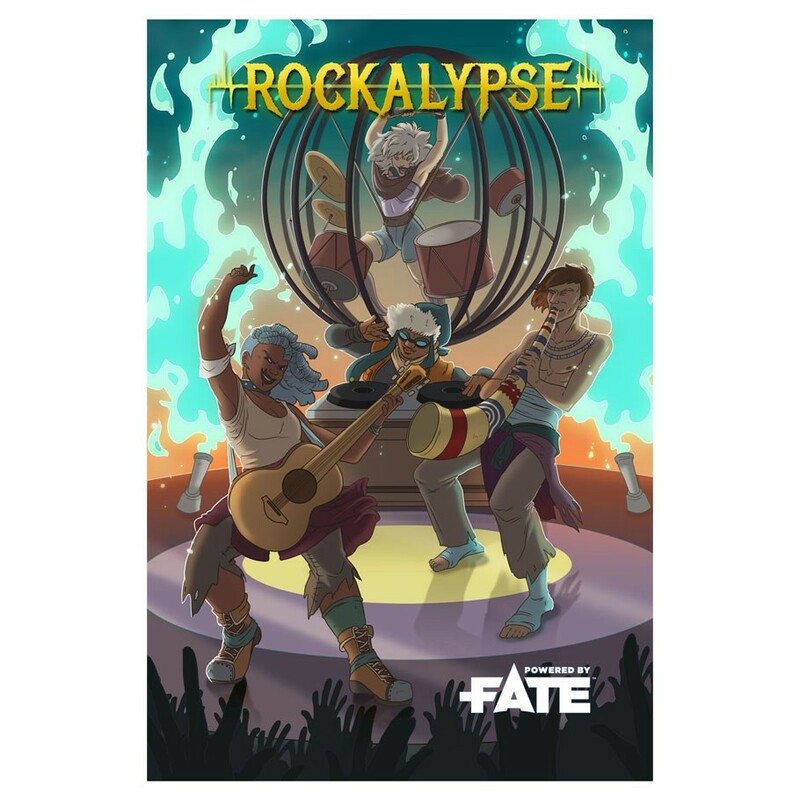 Welcome to Fate-powered post-apocalyptic musical conflict! The world has ended, and only music can save what's left. Grab your instruments, form your band, and get ready to fight demons, road gangs, and megacorps using the only real weapon: ROCK! Includes rules for both Fate Core and Fate Accelerated.